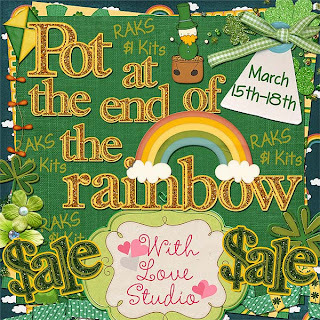 March 15-18 Pot of Gold Sale at With Love Studio! Selected kits for just $1! And we also have RAKS in the forum!